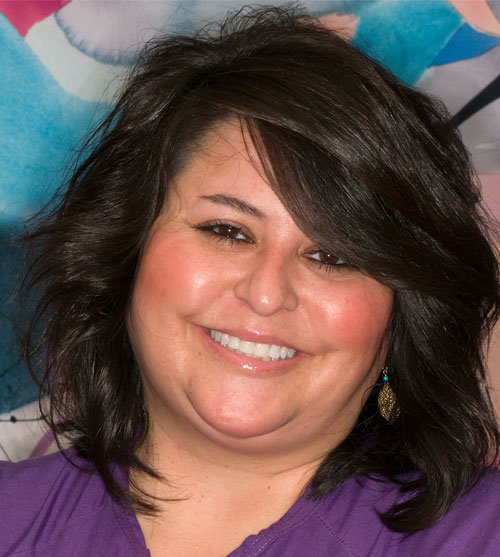 Jill is a native Tucsonan and received her Bachelor of Science in Dental Hygiene from Northern Arizona University. Having been in her profession for over 30 years, Jill values the advances in dental technology as it pertains to the treatment she provides and enjoys educating her patients. Any spare time is happily spent with her family, walking, bicycling and traveling. San Diego is a favorite destination. Lorie graduated from Niagara College in Welland, Ontario, Canada and brings the wisdom and knowledge of over 35 years of experience in the dental field to our practice. Happily married for 31 years, Lorie and her husband dote on their furry child, Jasmine. In her spare time, Lorie loves traveling to exotic destinations, walking the pup, reading on her Kindle and gardening. With a background in sales and marketing, Stacey managed National Account Sales in Atlanta, Georgia for Delta Dental Insurance Company before transitioning over 20 years ago into private practice dental management/administration. She enjoys developing a close, genuine rapport with patients. Stacey moved to Tucson from New England 11 years ago and has been with our practice ever since. She looks forward to the rains of the summer monsoons, gardening, cooking and being ruled by her 2 purr-fect cats. Jackie now calls Arizona home after a move from Texas 5 years ago. Her 17 years in dentistry has many accomplishments. 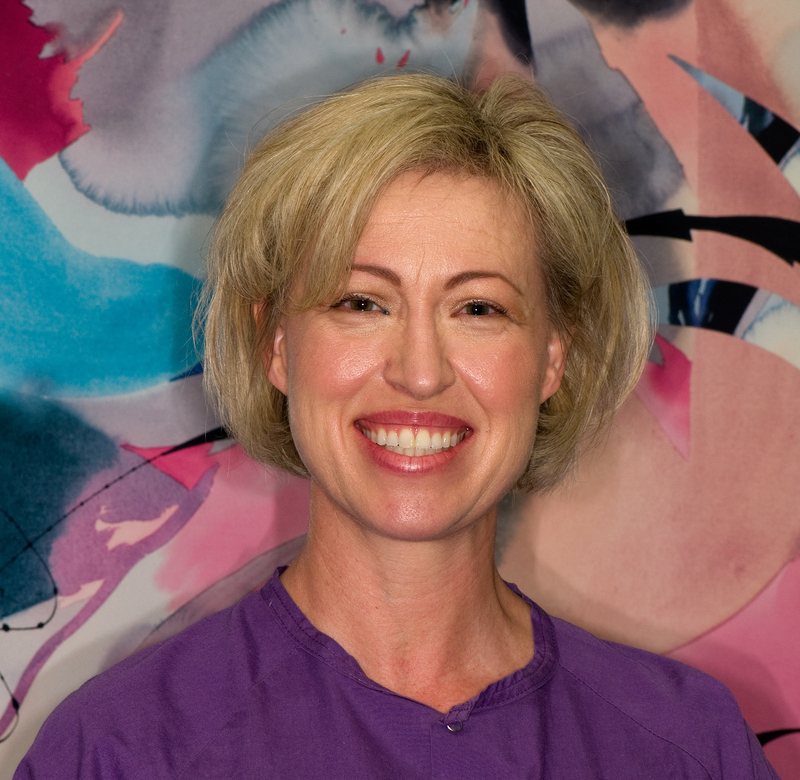 "Helping to create gorgeous, healthy smiles and educating my patients is very rewarding". She has a true passion for her craft. Jackie and her husband Jeff have been married for 4 years. They have a beautiful blended family of 5 children and one cat. Golf, travel and quality time with friends and family are activities she enjoys in her spare time.